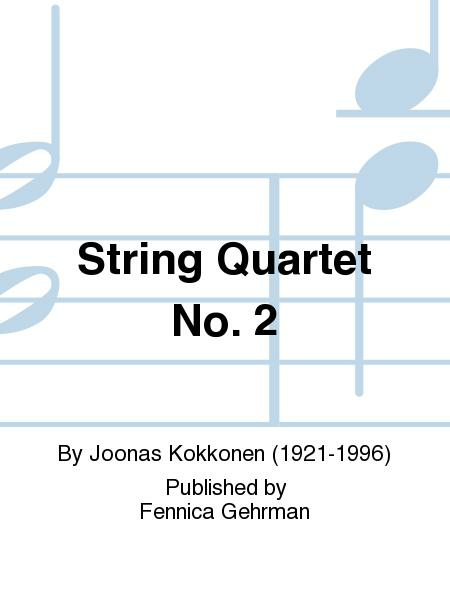 Composed by Joonas Kokkonen (1921-1996). Parts. Published by Fennica Gehrman (FG.042-08268-3).